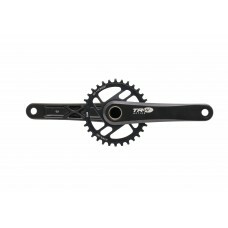 TRW Active high performance cranksets. 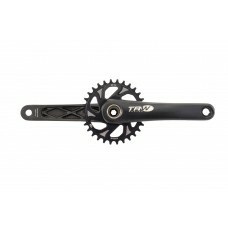 Featuring direct mount chainrings and adjustable BB tension and fit. 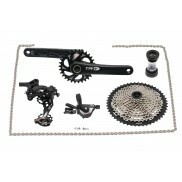 Available in both lightweight and HD versions for all your needs.